Live music for wedding ceremonies, wedding receptions, cocktail hour, corporate events, concerts and recitals. Chicago Wedding Band, Chicago Wedding Bands, Chicago Wedding Music, Chicago Corporate Music, Chicago Live Music, Chicago Brass Quintet. 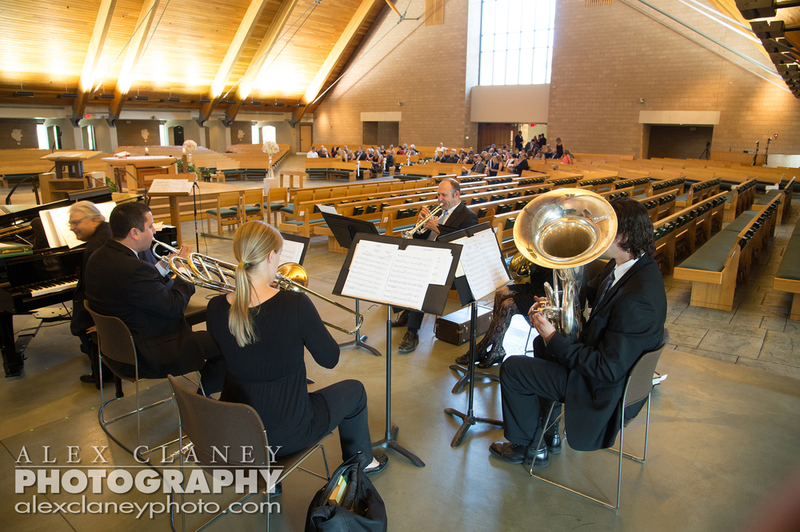 The Brass Quintet is our most popular group, and is equally comfortable in Classical Music, Jazz, and Dixieland. The Quintet repertoire ranges from Beethoven all the way to Frank Sinatra and Motown. The elegant Solo Trumpet, Brass Trio, and Brass Quartet specialize in Classical Music only.